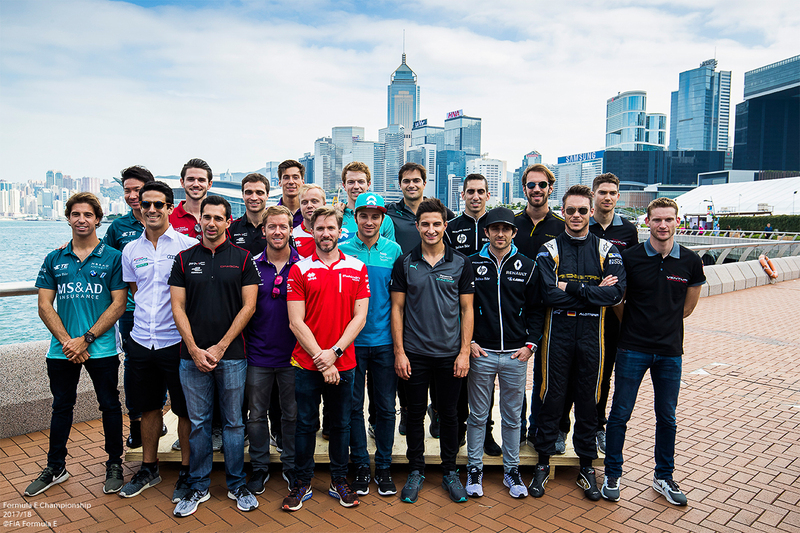 Fia Formula E Championship is Back with more Power, new Drivers and new Locations! 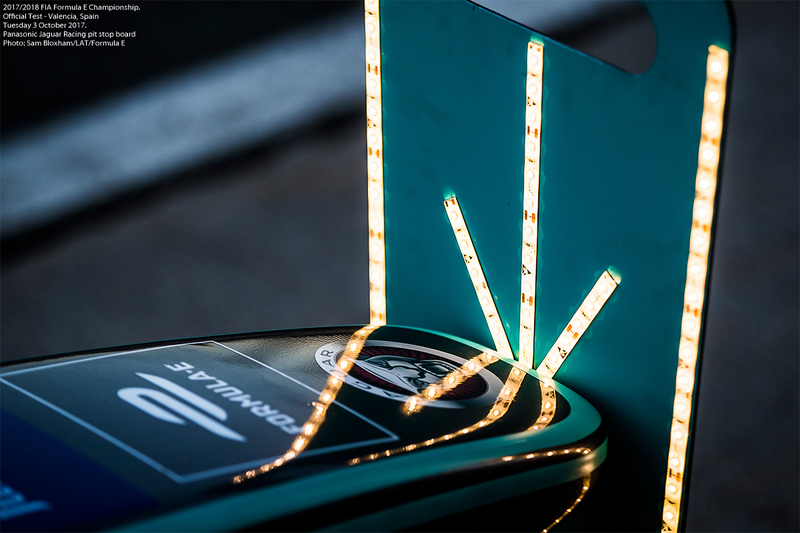 The FIA Formula E Championship is the world’s first fully-electric international single-seater street racing series. 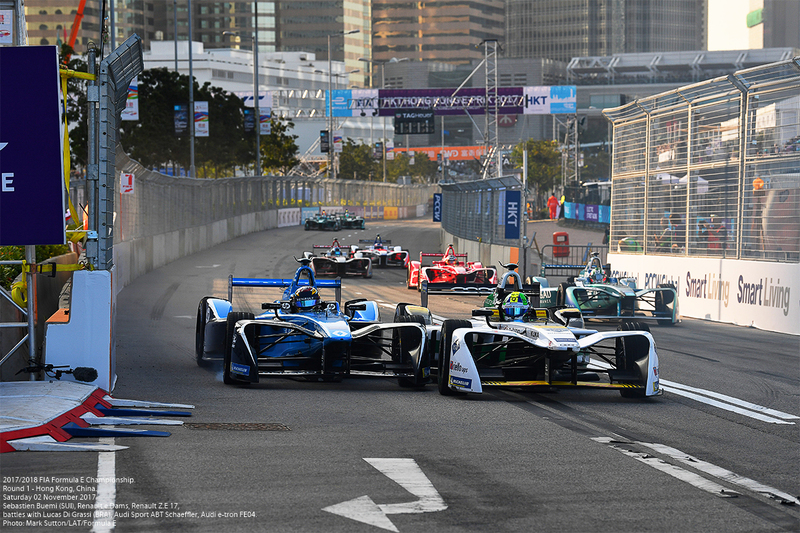 Consisting of ten teams and 20 drivers, Formula E delivers world-class racing to 11 cities over five continents, throughout the seven-month Championship season. 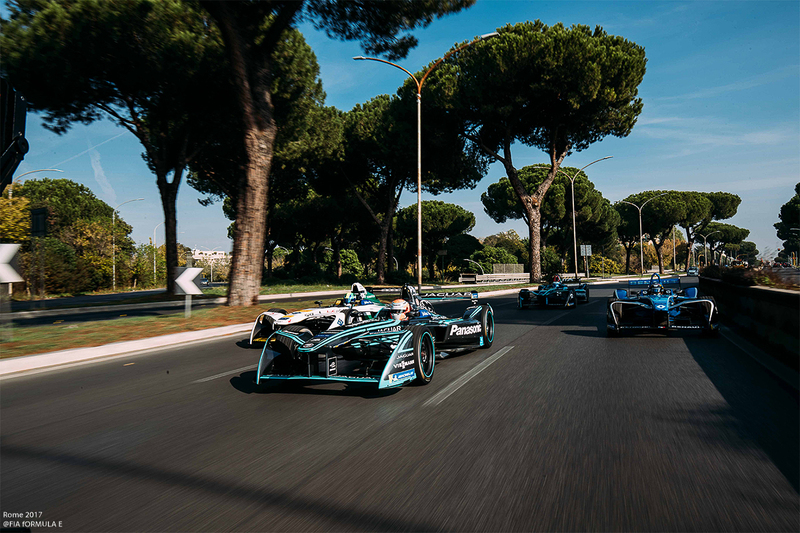 Bringing racing rivalries to city streets, set against some of the most iconic skylines in the world – such as New York, Hong Kong, Paris and Rome – Formula E is racing, reinvented. In 2012, the concept of all-electric international single-seater racing was born. FIA President Jean Todt developed the idea as a means to demonstrate the potential of sustainable mobility. Inspired by this vision, Formula E Founder and CEO Alejandro Agag created a global entertainment brand with motor racing at its heart. Since making its global debut in the grounds of the Olympic Park in Beijing in 2014, Formula E has become a destination for the world’s best drivers, teams and manufacturers. Now in its Fourth season, the Championship boasts one of the best driver line-ups in motorsport, with an exciting calendar of host cities and increasingly innovative technology on the track. Round 1 – Hong Kong, China. Saturday 02 November 2017. Sebastien Buemi (SUI), Renault e.Dams, Renault Z.E 17, battles with Lucas Di Grassi (BRA), Audi Sport ABT Schaeffler, Audi e-tron FE04. Season Four welcomes the likes of seasoned endurance racing drivers Andre Lotterer and Neel Jani, as well as Italian former IndyCar driver Luca Filippi. 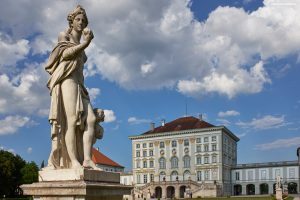 Bringing back circuit racing to Switzerland for the first time in over 60 years with the Zurich E-Prix, alongside new city circuits added to the calendar such as Santiago, Sao Paulo and Rome. 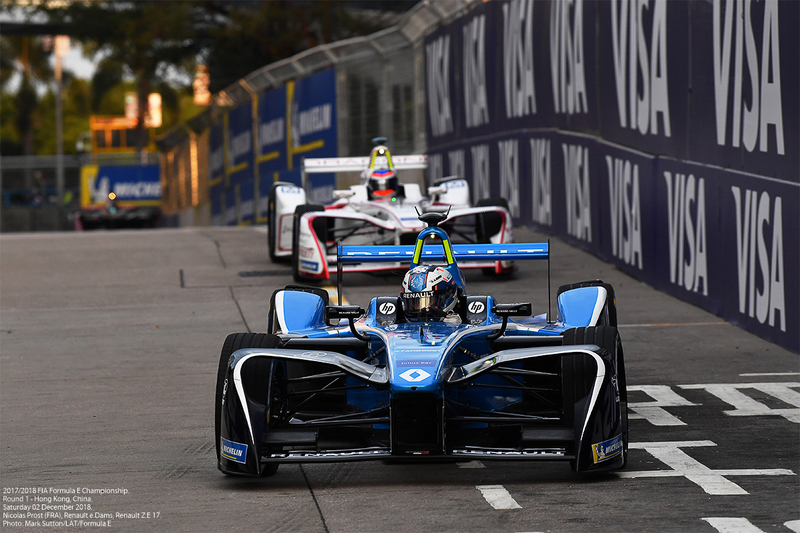 Increasing the race power from 170kW to 180kW means either faster or longer races for Season Four, showcasing how Formula E technology is advancing the development of electric road cars. Round 1 – Hong Kong, China. Saturday 02 December 2017. 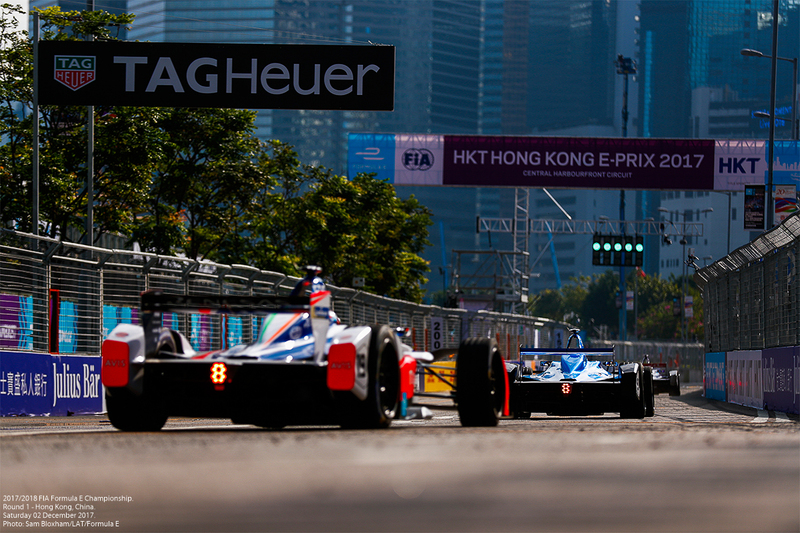 Formula E is the only sport in the world that lets fans play an active role in influencing the outcome of the race. FANBOOST gives fans the opportunity to vote for their favourite driver and award them an extra boost of power during the race. The three drivers with the most FANBOOST votes are awarded a significant burst of power, which they can deploy in a five second window during the second half of the race. Votes can be cast in the six days prior to, and up to six minutes into, each race. 2016/2017 FIA Formula E Championship. 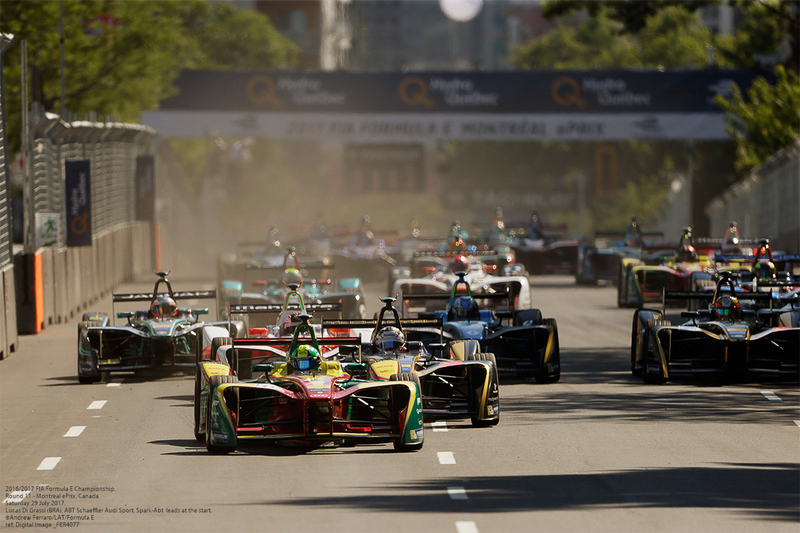 Round 11 – Montreal ePrix, Canada. Saturday 29 July 2017. Lucas Di Grassi (BRA), ABT Schaeffler Audi Sport, Spark-Abt Sportsline, ABT Schaeffler FE02, leads at the start. 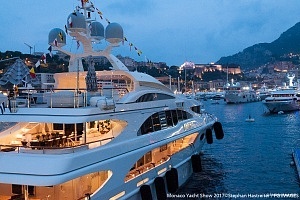 Don´t miss the opportunity to experience the Car Races of the Future.